JAMESTOWN, N.D. (NewsDakota.com) – Each Friday, the Jamestown Police Department will announce a “Fugitive Friday” to find more information and the whereabouts of a wanted individual. This week, the department is seeking Patti F. Heckelsmiller. 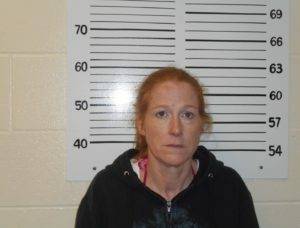 She is a 51 year-old female with one outstanding warrant out of the City of Jamestown. She is described as white with blonde hair and hazel eyes. She is 5’2″ tall and weighs approximately 130 lbs. 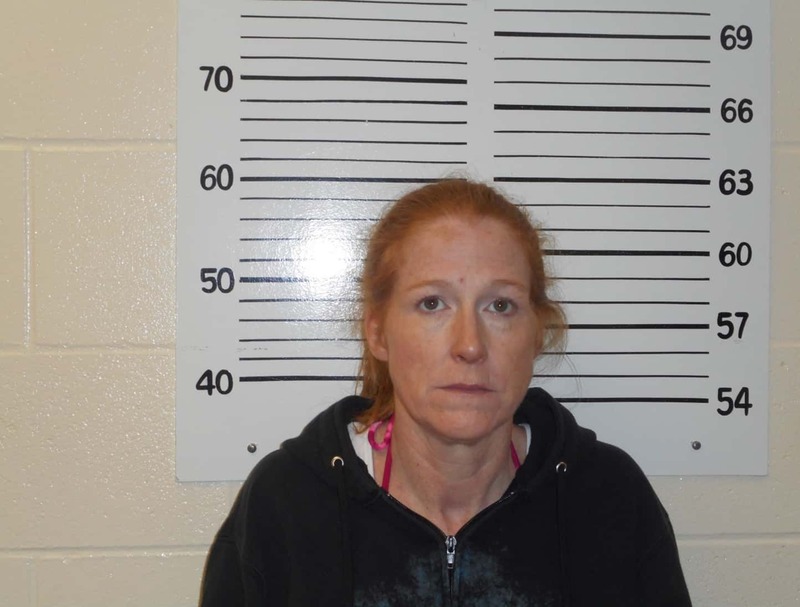 If this fugitive is seen or anyone knows the whereabouts of her, you’re asked to contact the Jamestown Police Department at 701-252-1000.